to where there is a need. from producers, manufacturers, distributors and retailers – food that is still good and safe to eat, but would otherwise go to waste. running community programmes. Our partners include senior centres, crisis shelters, central kitchens, after school programmes and food banks. Hong Kong about better managing food as a resource and run training and education initiatives to drive change in the community. We offer safe, professional solutions to food companies with surplus. We provide food sourcing and logistic services to charities. We provide volunteer opportunities to individuals and groups. We build community partnerships to maximise impact. We rescue quality surplus food from companies. We inspect, sort and store surplus food. 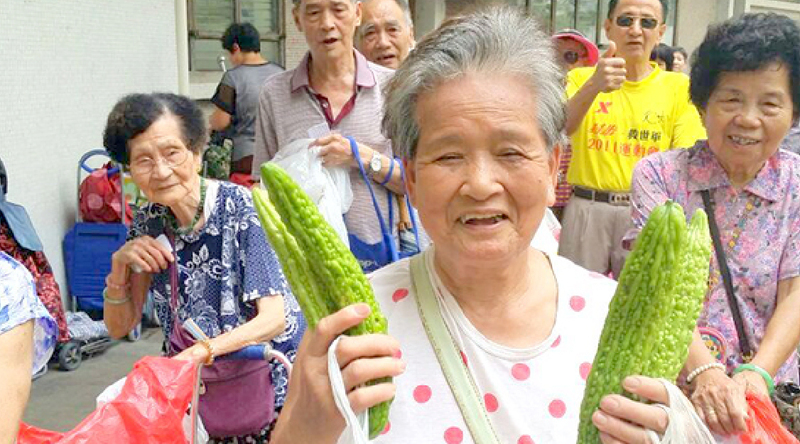 We redistribute food to our charity network. Our charity partners provide food to the community. 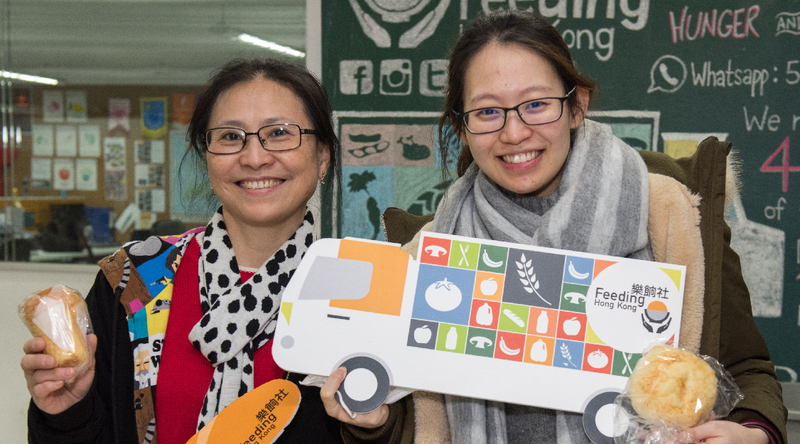 Feeding Hong Kong thrives on collaborations with food companies, charities and community partners to achieve our mission of reducing food waste and feeding charities. We collaborate with food companies to redistribute their surplus stock to local charities. Our partners include farms, manufacturers, distributors and retailers. We provide free quality food to frontline charities. They include senior centres, crisis shelters, central kitchens, after school clubs, food banks, and other non-profit programmes. We partner with corporates to turn an environmental problem into a social solution. 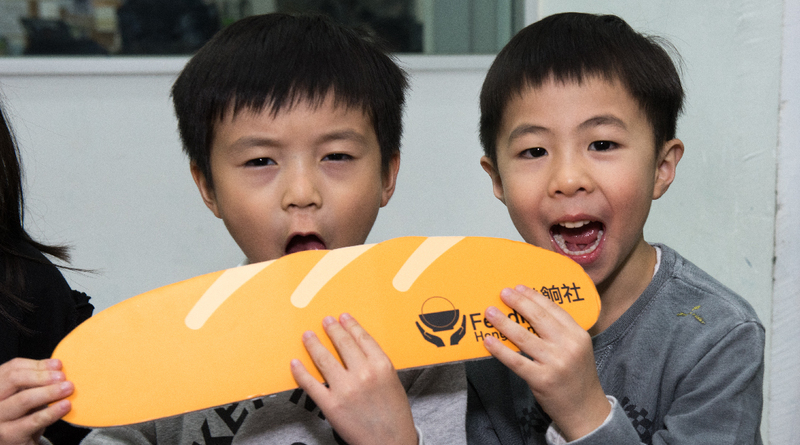 Together, we drive change and actively impact Hong Kong. We collaborate with schools to educate students about food as a resource and how individual actions can positively change the community.